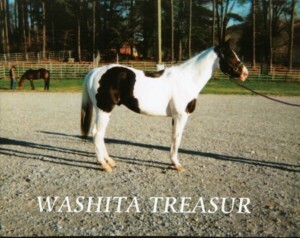 Washita Treasur is our beautiful 1996 APHA stallion. 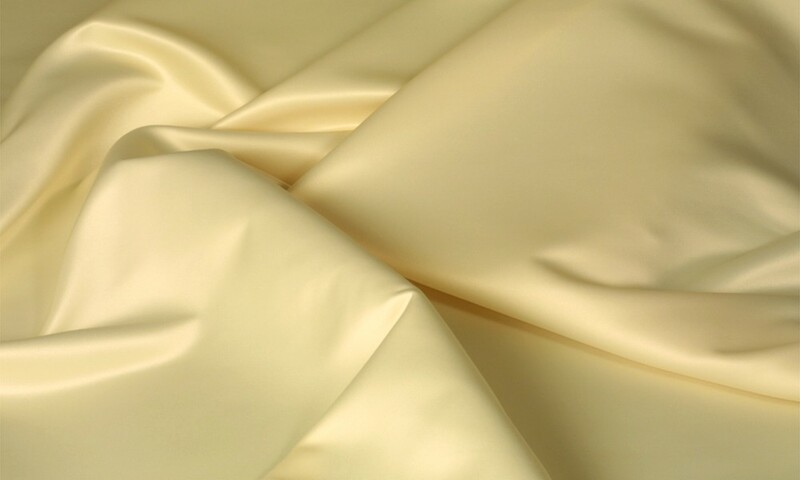 He has an excellent temperament, lots of talent and great features. 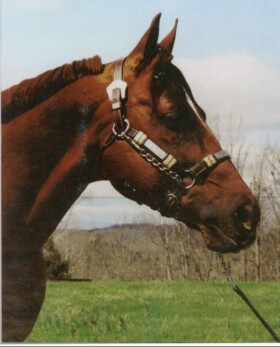 He is by Treasured (APHA highest earning race horse of all time) is running NBHA and IBRA barrels and poles. He has been on the track and has a speed index of 89 and has also run rodeos and barrel futurities before he was turned out to breed for the 2003 breeding season. He is now back in the barrel pen and is performing well, as well as starting showjumping this year. He passes his calm disposition and his height onto his foals and is a kind and gentle breeder. 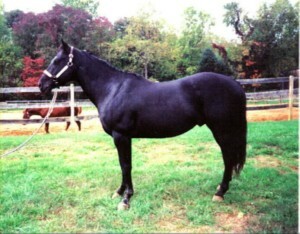 This 15.2 hand 1995 Black AQHA stallion is in the Incentive fund. He is a well-built horse and throws his size and more on his foals.He goes well under saddle and has recently been in training for english as well as starting on western pleasure. He is a very relaxed stallion and is a very quick and reliable breeder.